Jody Bothe, a Waldorf Early Childhood Teacher since 1986, brings her experience, creativity and warmth to the school. 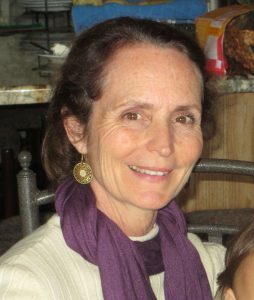 Jody has a Masters Degree in Elementary Education and a Degree in Waldorf Education from Antioch Graduate School in New Hampshire. Aside from keeping all the ducklings lined up at the Violet Garden she additionally works as a college admissions counselor for high school students. Marcianna Ranson trained with the Portland LifeWays North America Program. Marcianna brings a background in music, sports medicine, interior design and private family care. She has been part of The Violet Garden family for many years as a parent and then teacher. Further studies include LOVE Approach to Discipline and Effects of Technology on Human Development. Marcianna brings an intentional practice in parenting as well as simplicity into the home and school environment. A lifelong passion for singing and handwork as well as a natural connection to a holistic lifestyle. Additionally, she is a handwork artist who offers the families workshops throughout the year. Angela’s passion for working with young children has spanned many years. 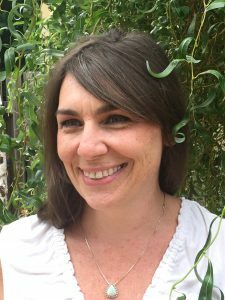 She holds a Bachelors degree in Child Development and taught as a Montessori Teacher for 16 years in rural Northern California. Living off the grid gave her a deep understanding of nature and the valuable resources we consume. Angela spent several years working in the field of Special Education in the public elementary setting before returning to Early Childhood Education. She worked with Head Start for one year before discovering the beauty of Waldorf Education. Nurturing spirit, not only for connection but as a bridge to the unfolding of our true potential truly resonated with her teaching practices. 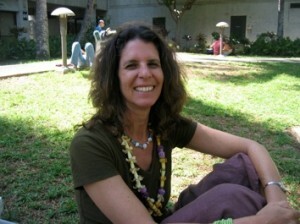 Angela was the Lead Nursery Teacher at Berkeley Rose Waldorf School for seven years. During this time she completed her Waldorf Teacher Training at Rudolf Steiner College.